John Holcomb is a former Butler County assistant prosecutor and has been practicing law since 1991. 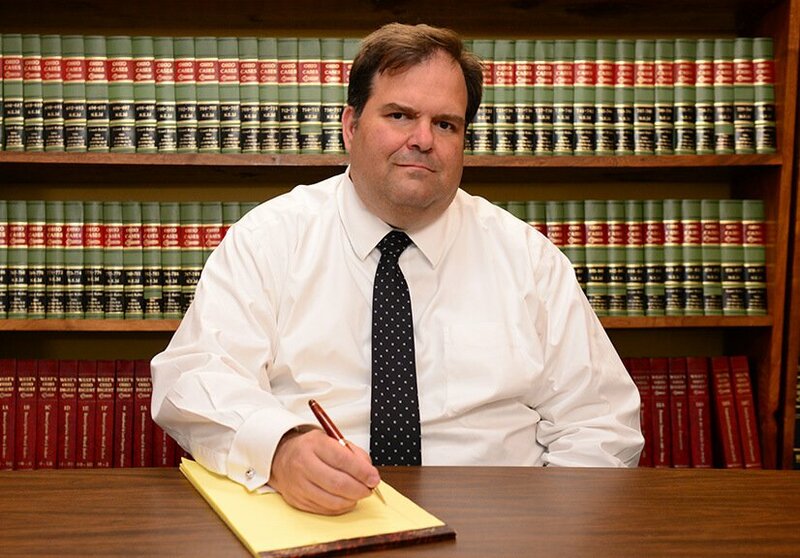 He focuses on personal injury litigation, and he’s not afraid of a challenge. He has often taken on cases no one else would and won. Richard Hyde is a former assistant prosecutor who now uses his experience on the other side to solve your legal problems professionally and efficiently. 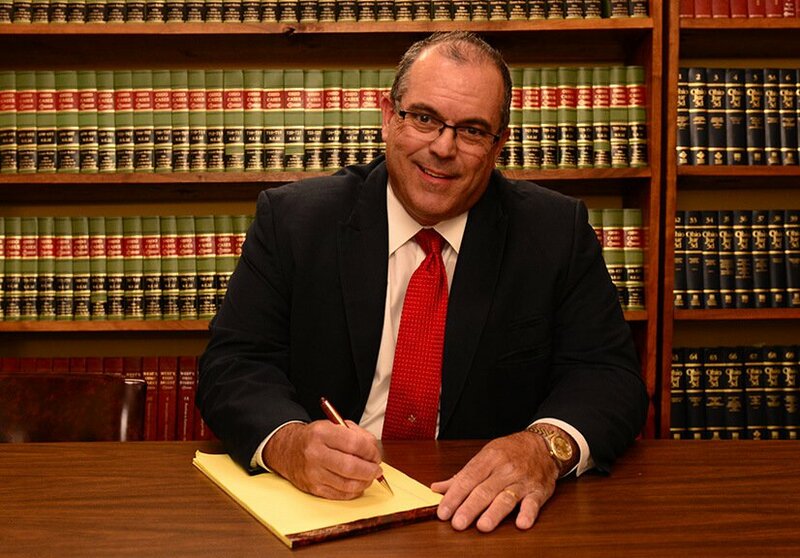 With more that 28 years of experience practicing law under his belt, Richard can make sure that no minor details are missed and resolve your case in an outcome that is favorable to you.